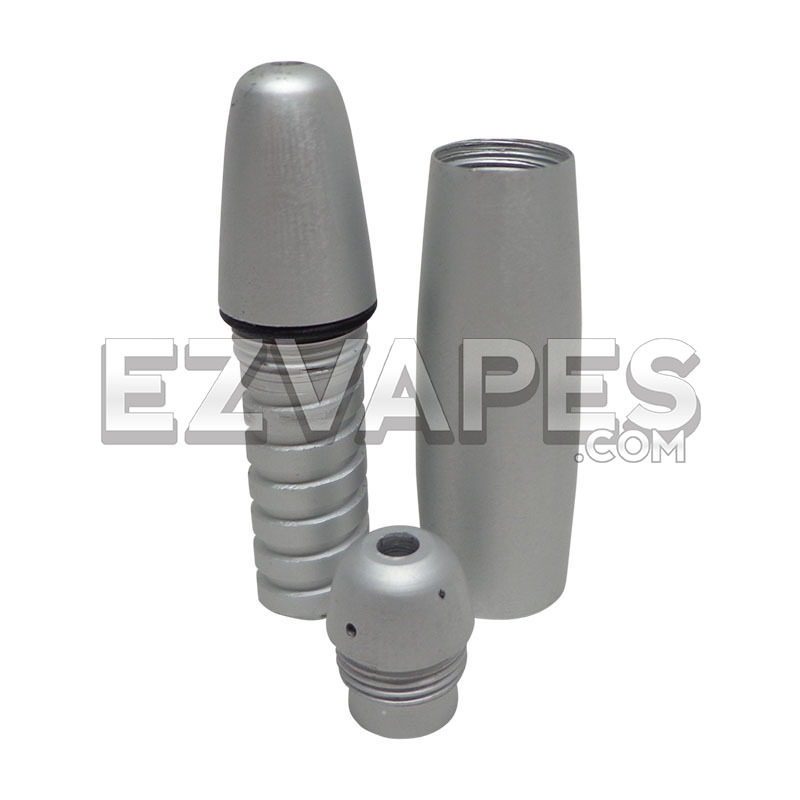 This small pipe features an inner maze smoke path designed to provide a smooth cooled pull from a small compact pipe. 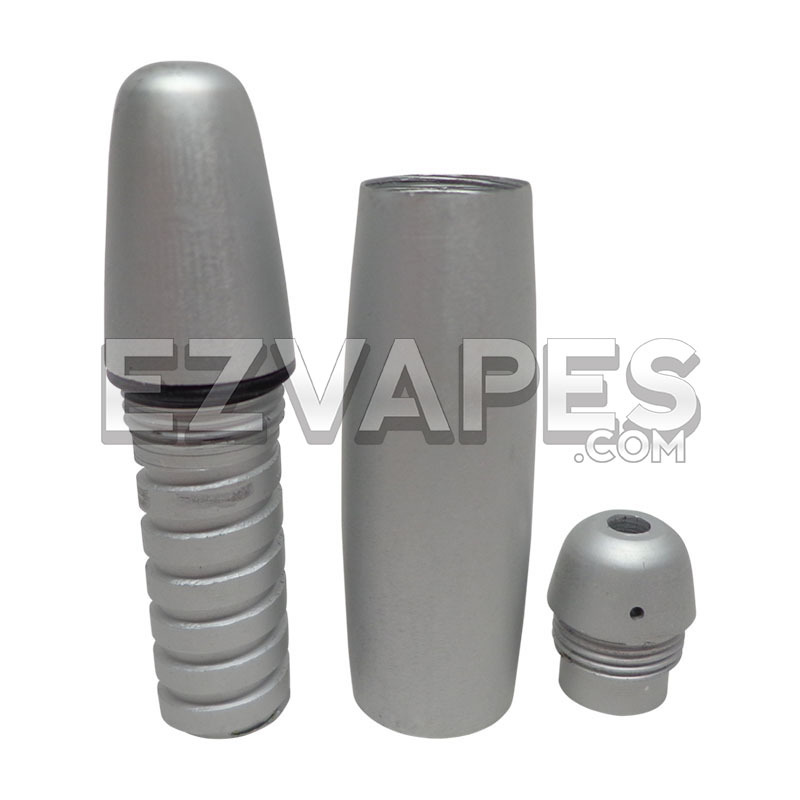 Unscrew the tip of the pipe to load your blend into the chamber. A small hole allows for quick and easy use without spilling your pack. When you're done, the mini maze can be removed for thorough cleaning. A keychain clip keeps this mini maze pipe close by for use virtually anywhere. Available in Black, Blue, Red, and Silver.